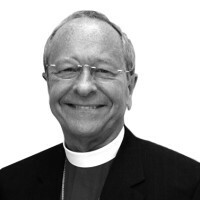 V. Gene Robinson, the recently retired Episcopal bishop of New Hampshire, was the church’s first openly gay priest to be elected and consecrated a bishop. He is a senior fellow at the Center for American Progress in Washington, D.C. Follow him on Twitter @BishopGRobinson.